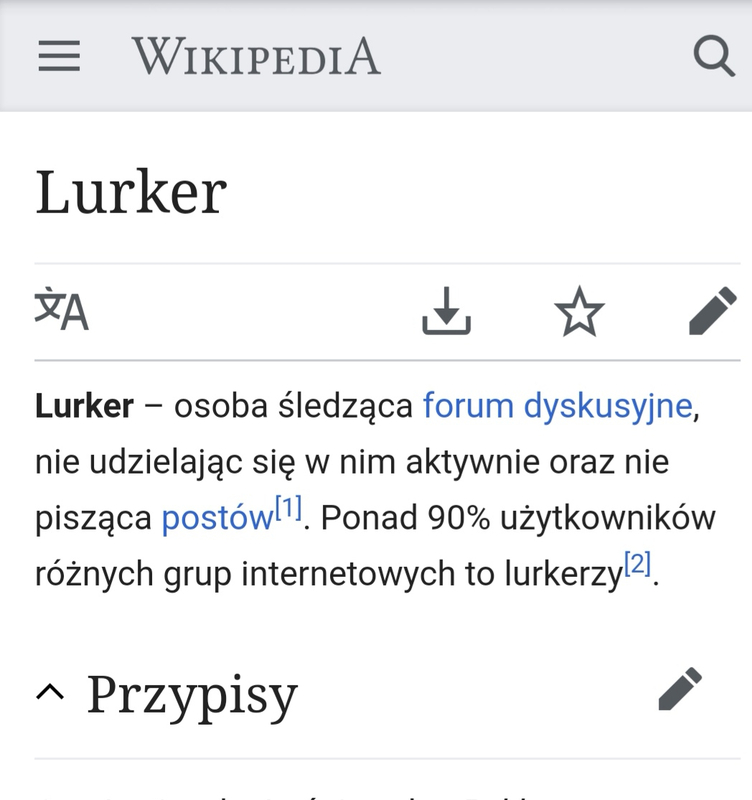 In Internet culture, a lurker is typically a member of an online community or PLN who observes, but does not participate. The exact definition depends on context. Lurkers make up a large proportion of all users in online communities. 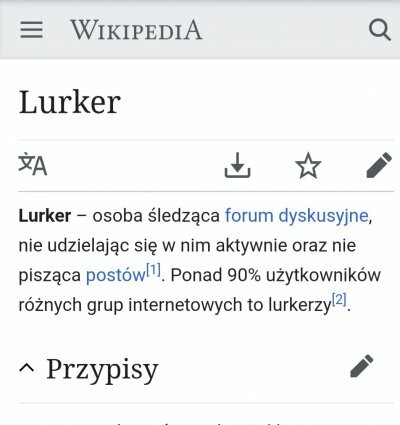 Lurking allows users to learn the conventions of an online community before they participate, improving their socialization when they eventually de-lurk. However, a lack of social contact while lurking sometimes causes loneliness or apathy among lurkers.Lurkers are referred to using many names, including browsers, read-only participants, non-public participants, legitimate peripheral participants, or vicarious learners.